Outstanding long tyre life thanks to the use of a wear-resistant tread compound. 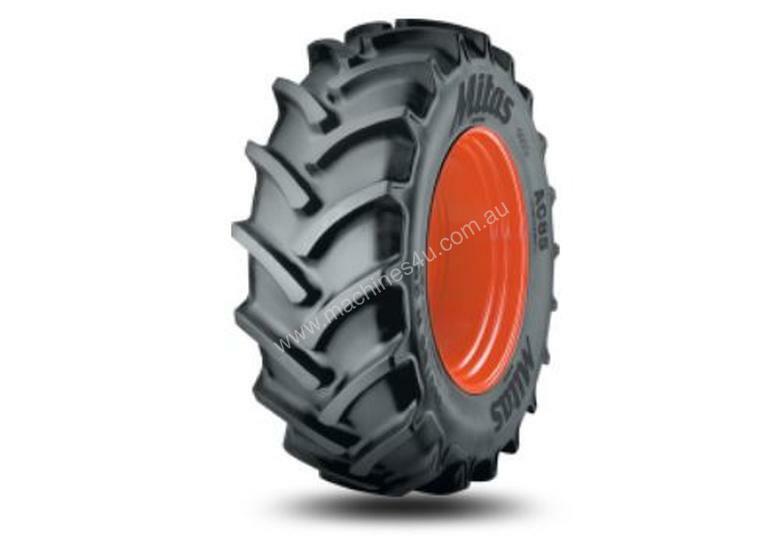 Durable radial tyre with balanced characteristics for a wide range of applications both in the field and on the road. Large contact patch enhances traction.